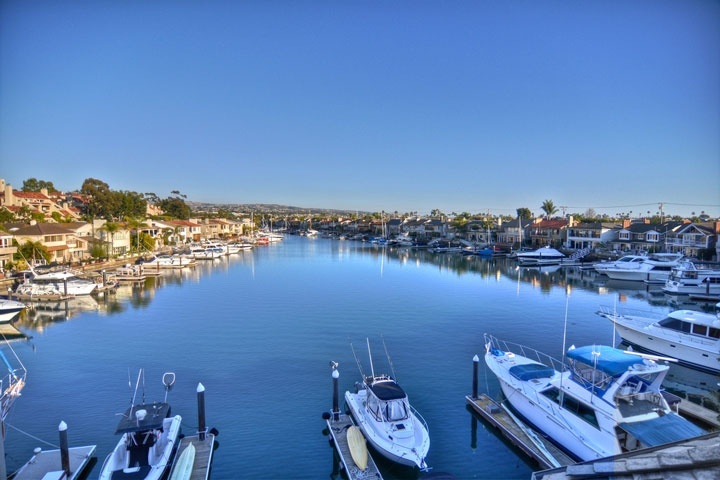 Search all available properties in Newport Beach. 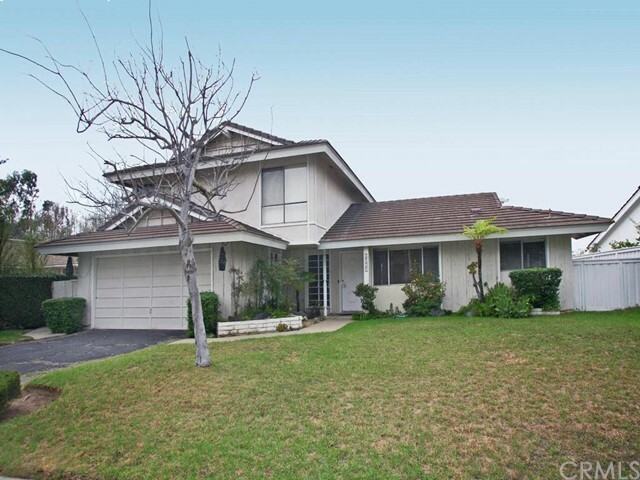 Search all available properties in Costa Mesa. Search all available properties in Eastbluff and the Bluffs. SOLD - I couldn't be happier for my sellers and the new buyer. I wish my clients a wonderful new chapter in their relocation State. 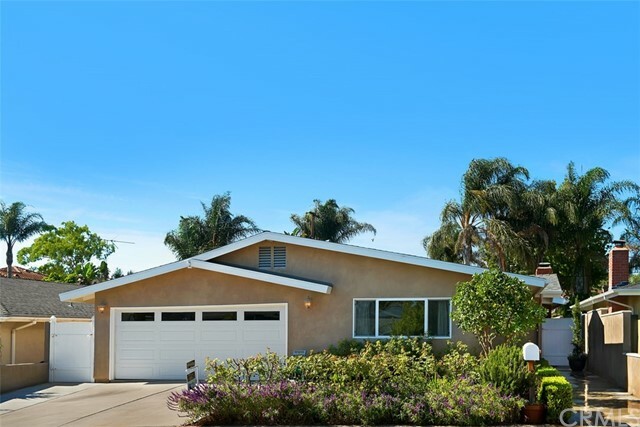 And I wish many happy new memories to the lovely buyer of this spectacular single-level 3 bed/2 bath expanded home and recently updated with the finest finishes, timeless design and attention to detail. SOLD & SOLD (Twice) - Location!!! 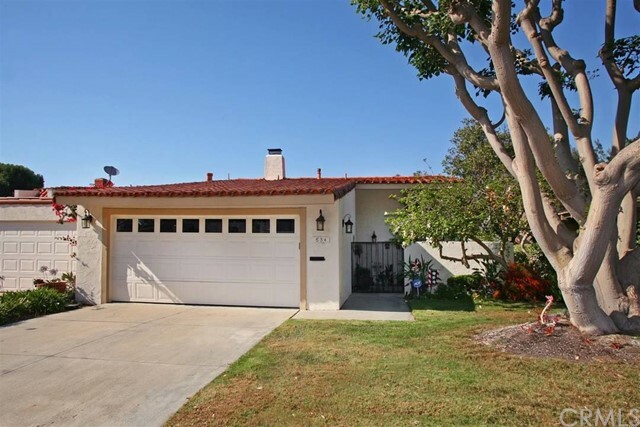 On the South side of Corona Del Mar, on a very desirable street, this duplex offers a great opportunity to invest and/or rebuild. 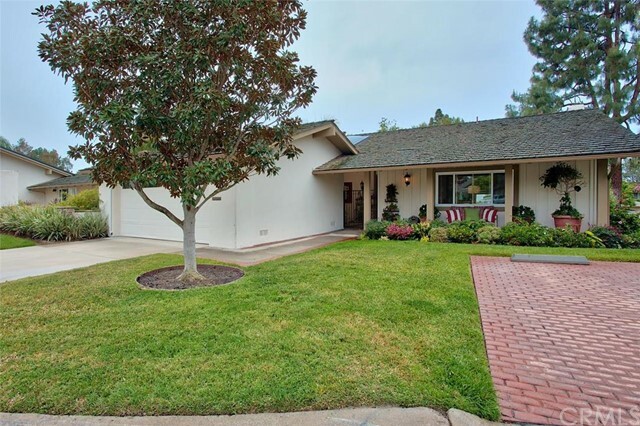 SOLD - Outstanding newly renovated and expanded 2 master bedrooms / 2 bath, 1,717 Sq. Ft of single level living. 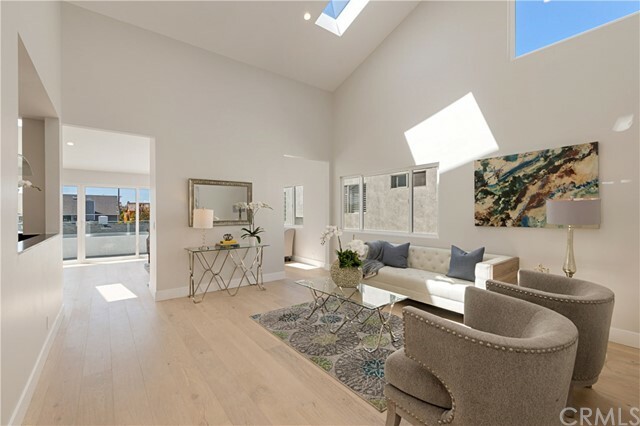 A back unit with beautiful distance views, new electrical, plumbing, windows, skylights, roof, kitchen, bathrooms, high-end finishes and much more! Nothing like it! SOLD - Received multiple offers!!! - Sold much higher than asking price to the most lovely couple who will get married in the gorgeous back yard and create wonderful memories. 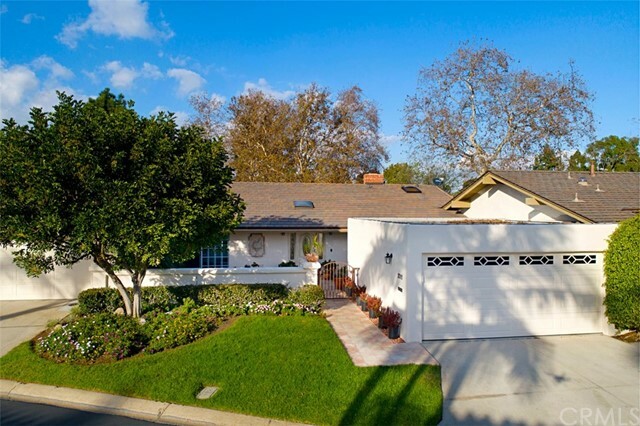 Beautiful 4b/2b single level pool home in the heart of Christmas Tree Lane. 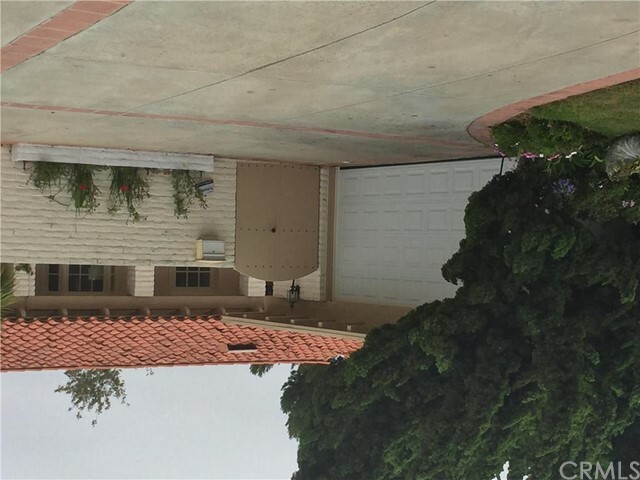 Featuring hardwood floors, updated kitchen and baths, A/C, solar system, pool, oversized back patio, large front yard, private back yard and much more. LEASED - Views, Views and more Views!!! 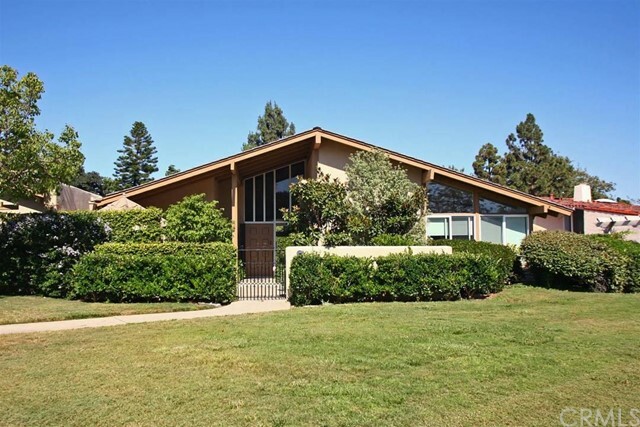 This 3 bed / 3 bath, 2-story home sits front row on a greenbelt with uninterrupted views of the Back Bay. Features a wrap around patio, large sliders, kitchen with granite countertops and stainless appliances. Every bedroom offers views of the Back Bay and all three have a walk-in closet. Also has a 2-car attached garage. 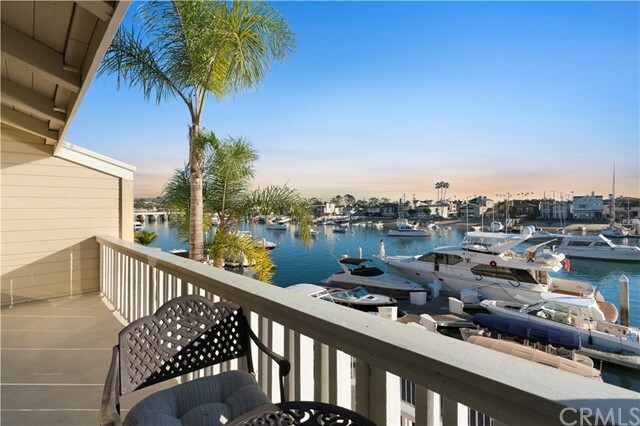 SOLD - Perfect setting, beautiful Bay views from the many tall windows. My buyers are over the moon! They've been wanting a waterfront property in this location for a long time. 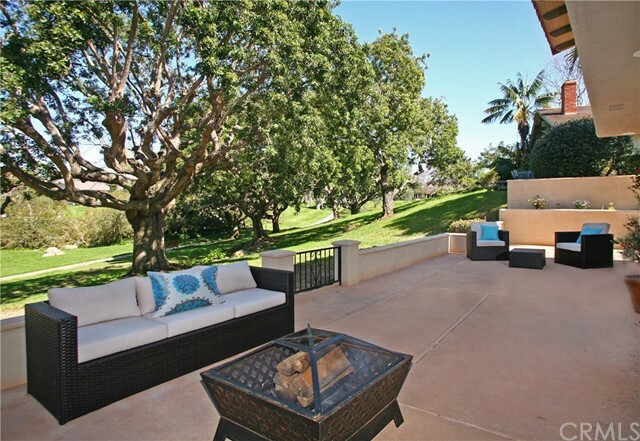 LEASED - Beautiful Single-Level furnished home in an exclusive gated community of Newport Coast. Builder model home with many upgrades; a Chef's kitchen, Spa-like master bath, two patios, garage with 220v super-charge and much more. LEASED - Cul-de-sac, 3 bed/3 bath end-unit in the desirable community of Eastbluff. Featuring many upgrades and, unique for this area, a private yard with grass. 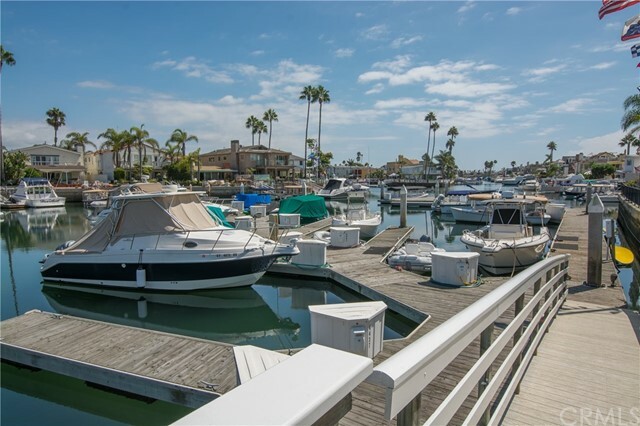 SOLD - This unique property is located in a secluded gated area of Newport Beach and features it's own dock! The new owners are a wonderful family that will enjoy the great location and everything the area has to offer. I loved working with them!